They have a full arch body shape, long slender legs which are parallel to the body. They also have round hips and vertical ears. Good as pets and show animal. As a medium sized breed, it is suitable for commercial meat production. 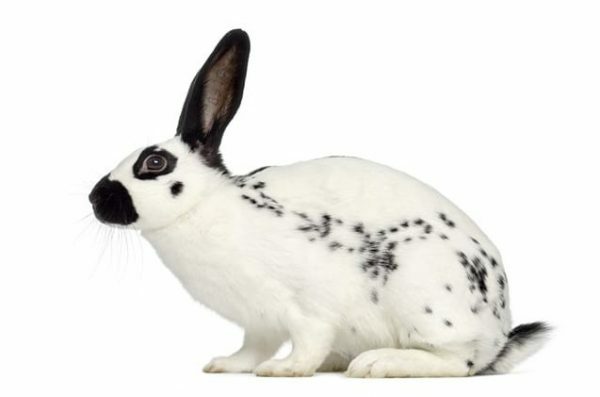 The female English Spot Rabbits are capable of offering birth of 5 to 7 offspring per litter. The average lifespan of an English Spot rabbit is about 5 to 8 years but they can live longer if raised in captivity and cared properly.